Car tow is a nightmare for any car owner and the struggle to find out where exactly your vehicle is being towed is a part of that nightmare that just won’t end. In a country like India where infrastructure is still in a developing stage and parking spaces are not matching up with the pace of cars on the road. This issue has lead car owners parking at roadside which is quite unsafe and a non-parking place. Parking at these places is quite risky as your vehicle can be towed at any time. 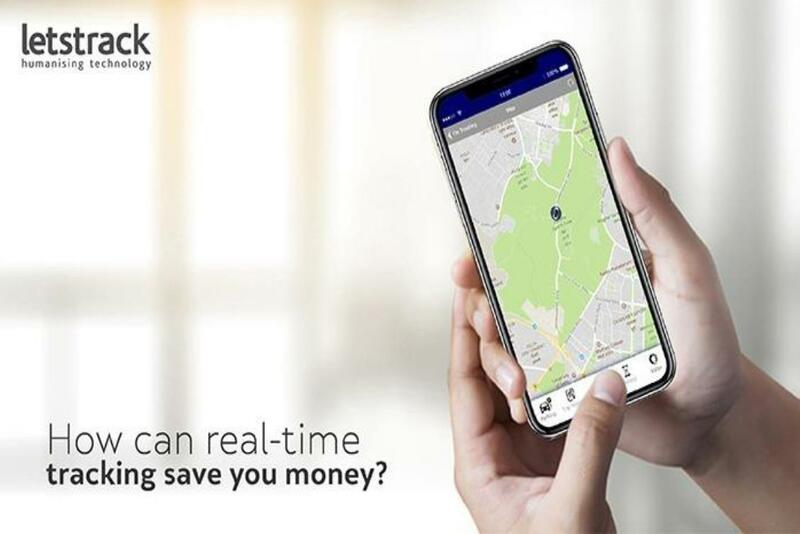 Letstrack GPS device brings the solution to your car tow issue with their advanced GPS devices that alert you whenever your car is being towed by text/email. 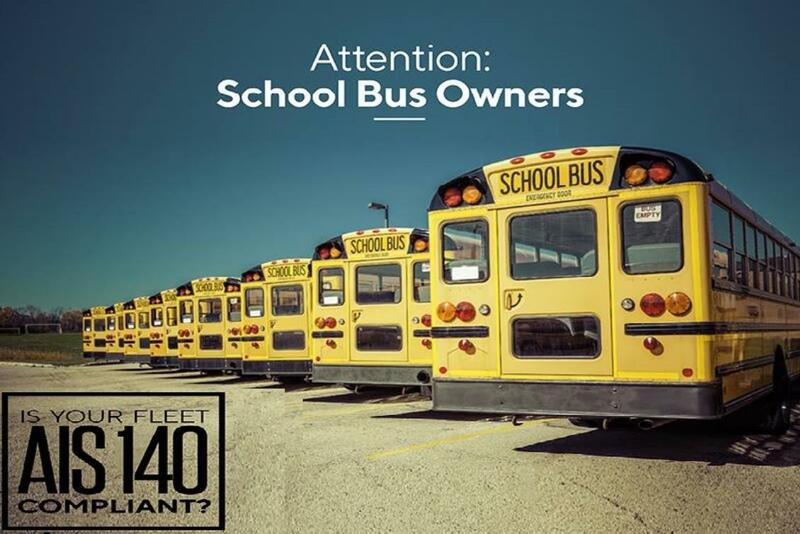 Basically, a tow alert is a notification that immediately informs the owners that their car is being pulled. Earlier the car owners were not warned for an extended period of time. This resulted in an impound bill charging extra which includes daily storage cost as well. 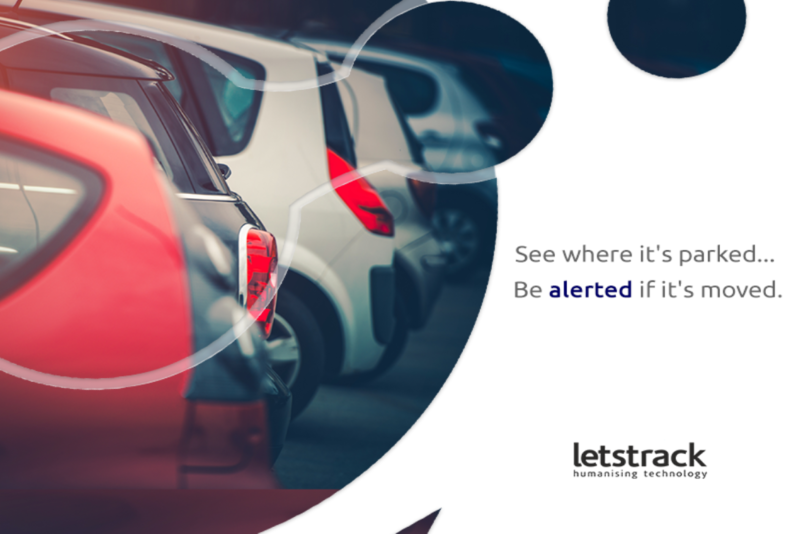 A tow alert is a powerful feature in Letstrack GPS device that immediately notifies a user that their car is being towed. Also, it enables car owners to investigate and locate their car, which may be towed, impounded, broken down or something else. 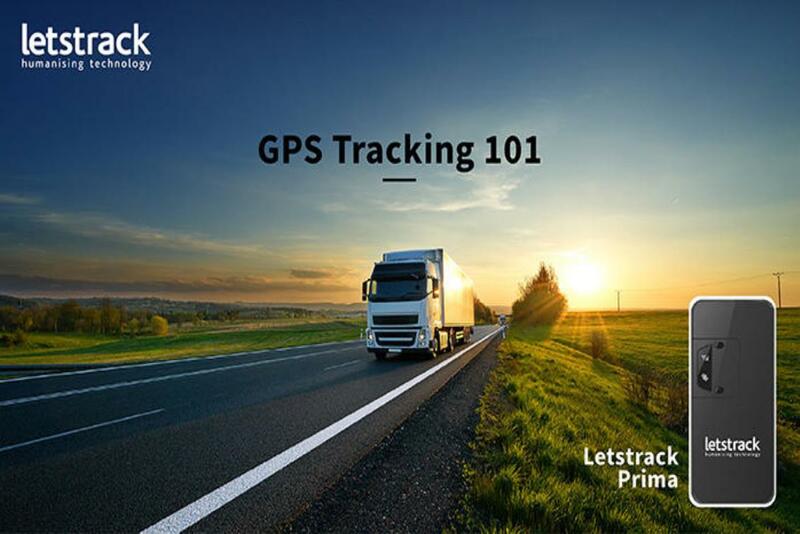 Our GPS tracking device will notify you whenever something goes wrong. 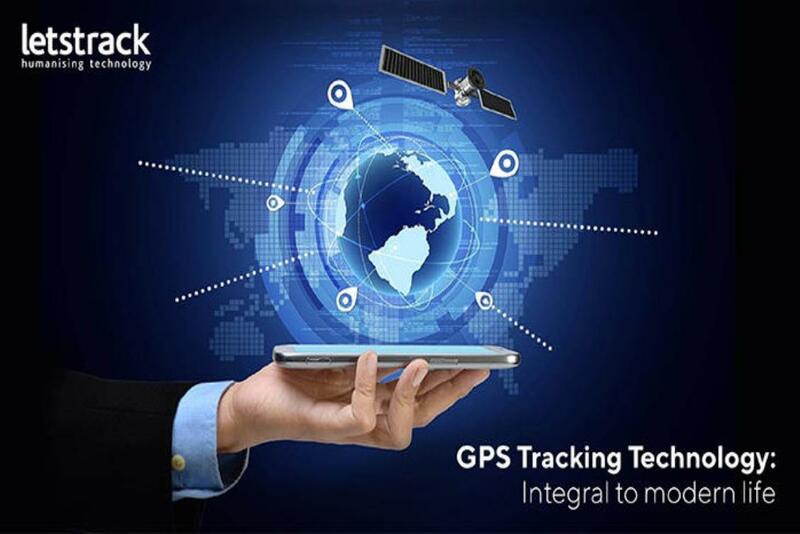 Also, Letstrack GPS devices enable you with a feature called Geo-Fencing. 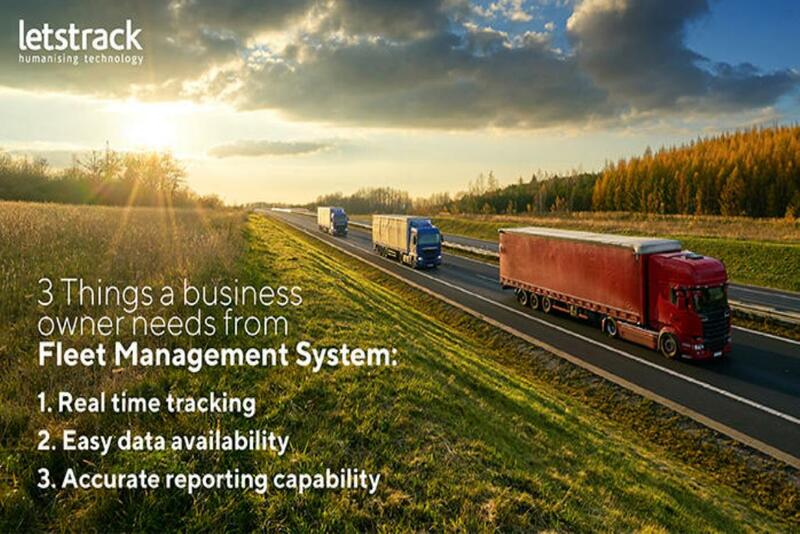 Geo-Fencing enables you to create zones for tracking your vehicle. It alerts you every time your vehicle enters or exit the specified area set by you. So, if your vehicle is moved from the set perimeter, it will notify you instantly. You can set perimeter where you have parked so whenever your vehicle crosses that geo-fence you will know and can act accordingly. Contact us at 78278 22000 for more information and a free demo.